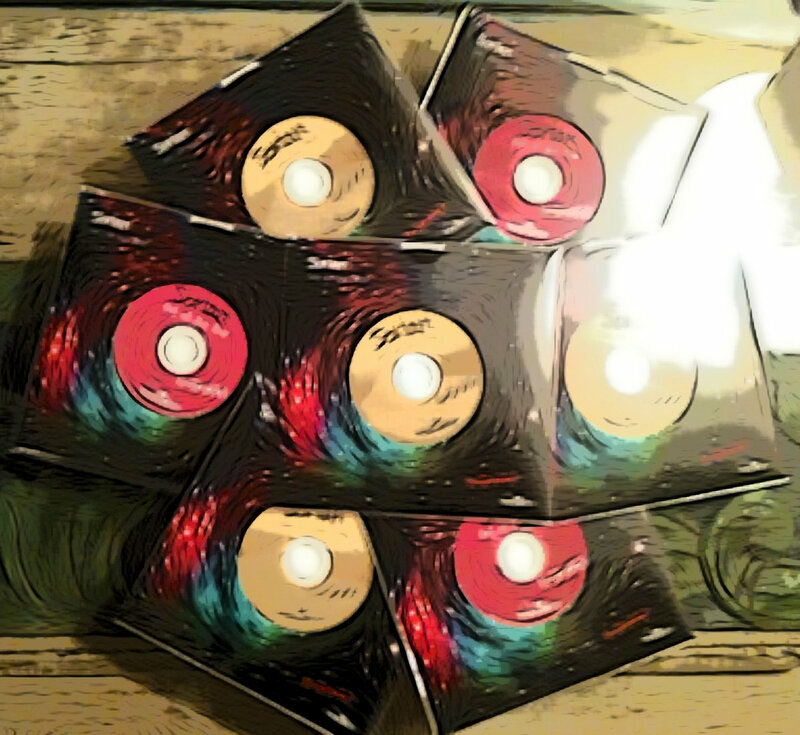 Comes in a high quality limited edition vinyl cd pack design. 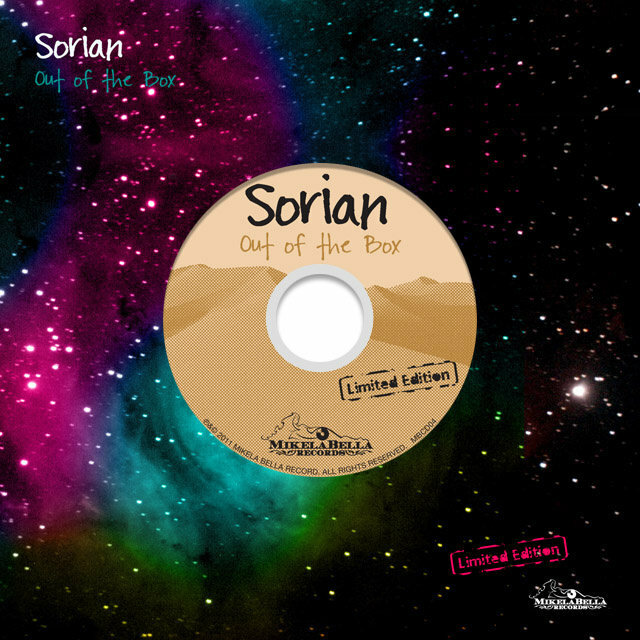 Includes unlimited streaming of Out Of The Box via the free Bandcamp app, plus high-quality download in MP3, FLAC and more. 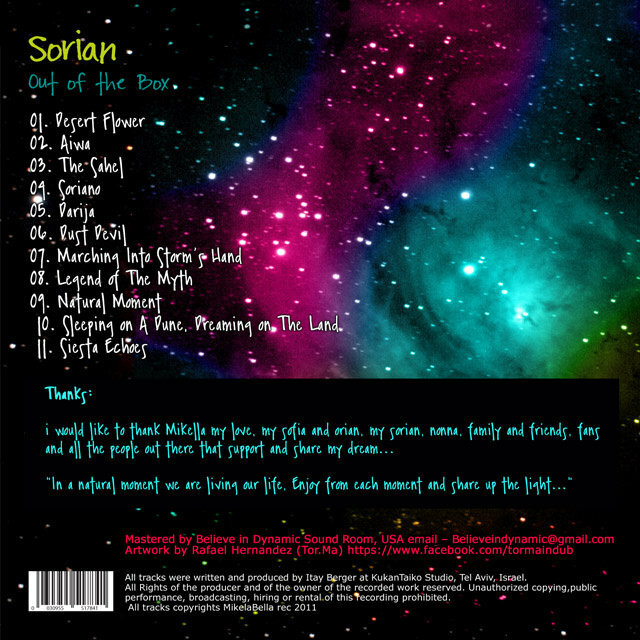 All tracks were written and produced by Itay Berger at KukanTaiko Studio, Tel Aviv, Israel. 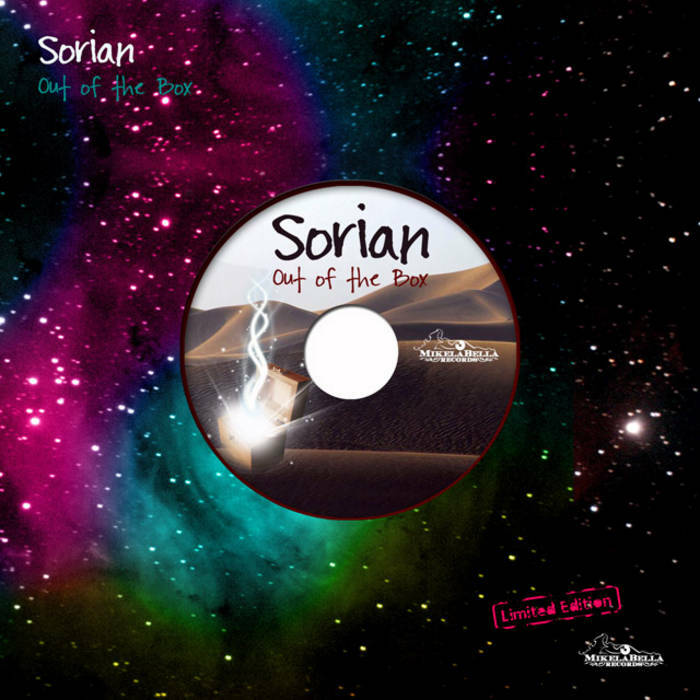 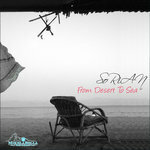 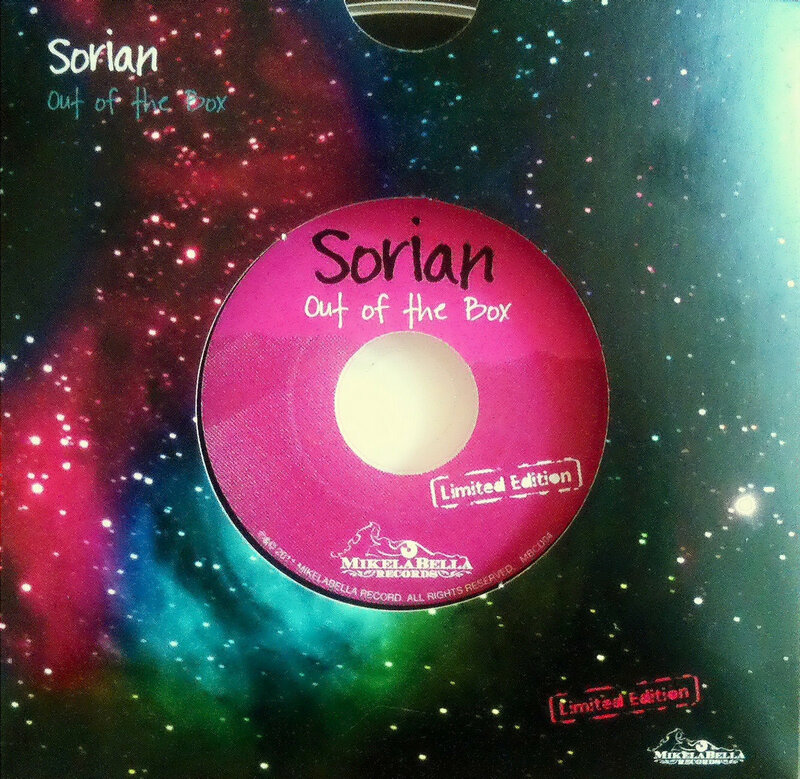 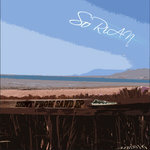 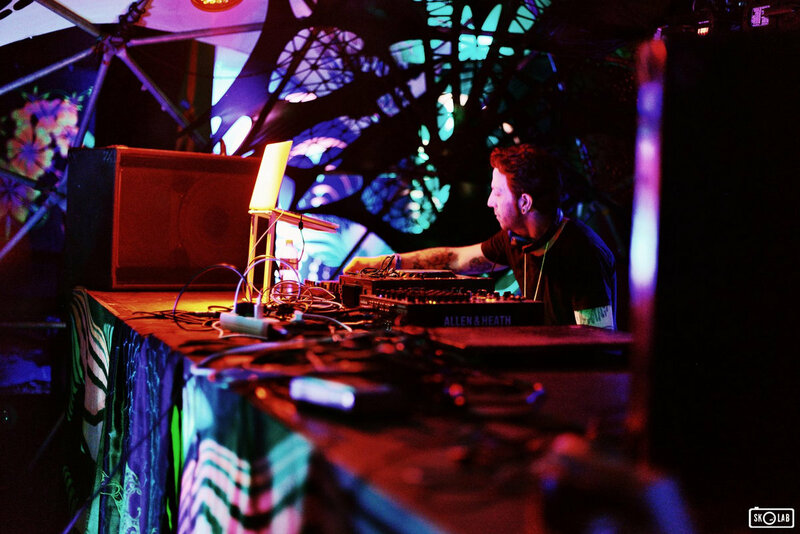 Ethnic and modern musical instruments mixed together with an electronic concept creates a new musical fantasy by Sorian.